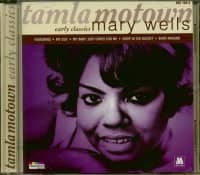 Ever since Smokey Robinson took over the production reins for Motown queen Mary Wells' output, the precocious chanteuse could do no wrong. 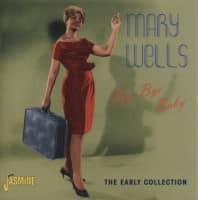 Under Smokey's creative control, Wells posted three 1962 smashes, The One Who Really Loves You, You Beat Me To The Punch, and the coy Two Lovers, all employing refreshing Caribbean-tinged rhythms. 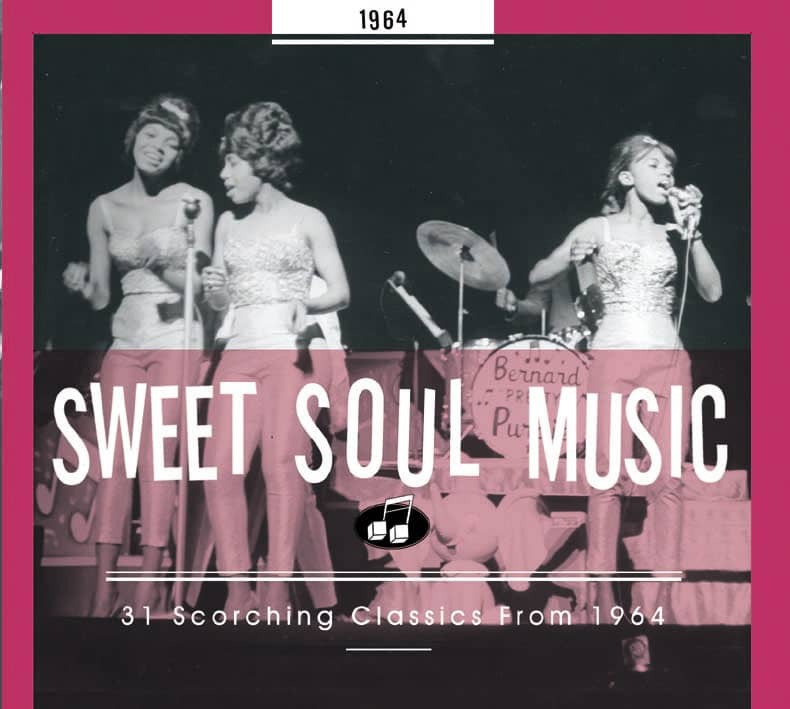 1963 kept the momentum rolling as Mary cooed Smokey's Laughing Boy, Your Old Standby, and What's Easy For Two Is So Hard For One, while Holland-Dozier-Holland wrote the hit You Lost The Sweetest Boy on the opposite side of the latter. But Smokey saved his best for last: My Guy gave Wells her long-awaited number one pop hit (R&B too). Wells was more seductive than ever after the stately horn intro, lifted directly from Eddie Heywood's Canadian Sunset. 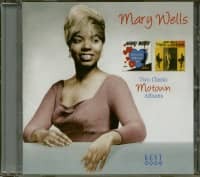 Bassist James Jamerson is incredible throughout but especially on the last breaks, while the Andantes, Motown's indispensable trio of female backing vocalists, add sassy retorts. Motown boss Berry Gordy appreciated their role in the tune's success. "He gave us a bonus of $500," says The Andantes' Louvain Demps. "That was the first bonus we ever got!" But there were storm clouds looming. 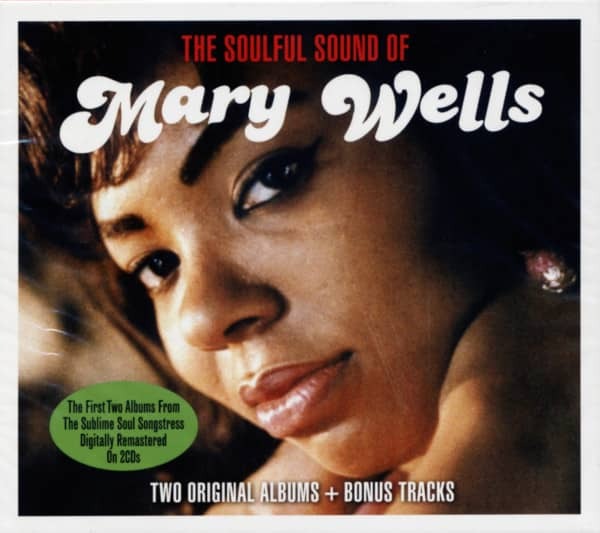 Despite the mammoth success of My Guy and Mary's concurrent double-sided hit duet with Marvin Gaye, Wells' husband Herman Griffin, a former Motown artist, apparently persuaded Mary that she could do better elsewhere. Because she signed her contract prior to her 21st birthday, Mary managed to slip free, inking a pact with 20th Century Fox Records. It was a major tactical error. 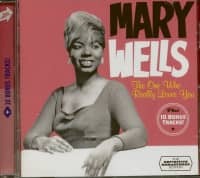 Wells managed a handful of decent sellers for the label and a #6 R&B entry on Atco in 1966 with Dear Lover (produced by Carl Davis), but she never scaled the heights she had at Hitsville. Mary ended up on the oldies circuit until throat cancer robbed her of her most precious possession. She died at 49 on July 26, 1992. Kundenbewertungen für "The Soulful Sound Of... (2-CD)"